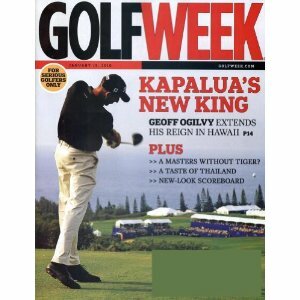 The best weekly news magazine of golf. 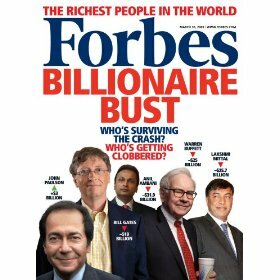 Price: $31.97 ($0.89/issue) & shipping is always free. Each month we unveil a new collection of 100 Kindle books for $3.99 or less. Deals expire on the last day of each month. Individual books may have additional territory restrictions, and not all deals are available in all territories. 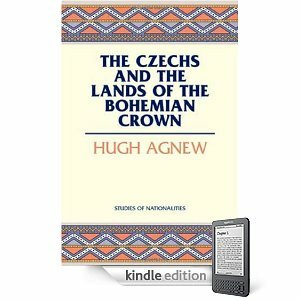 "The second volume of Churchill's Nobel-Prize winning six-part chronicle of World War II. Their 'finest hour' refers to Britain that struggled alone to survive overwhelming German advantage; detailed reconstruction of the bombing of London, the Battle of Britain. Churchill, here wartime Prime Minister, incorporate contemporary documentation and his own reminiscence." 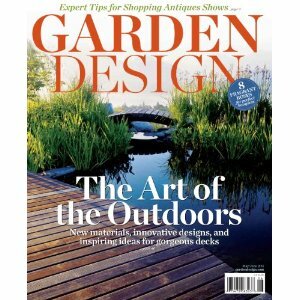 Garden Design is a lifestyle magazine designed for the upscale, design-conscious reader who is passionate about gardening and landscape design. Regular columns cover unusual plants, art and ornaments, tools and maintenance, landscape and lighting, water gardens, sunrooms, and outdoor furniture. The magazine also contains photo layouts of spectacular gardens, how-to articles, design resources, a buyer's guide, gardening tips, and information about events and garden shows. Give Dad a gift he can enjoy all year long. 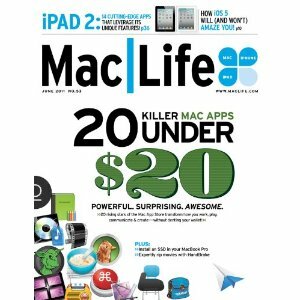 Select magazines are 50% off through June 19. 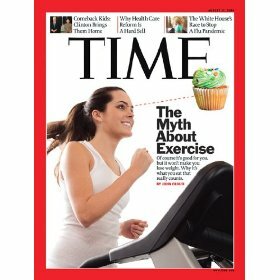 Fitness magazine is the authority for women who want to lead an active, healthy lifestyle. Fitness inspires women with personalized workout guides, timely health & nutrition advice, and beauty & style tips to achieve balance in mind, body and spirit. 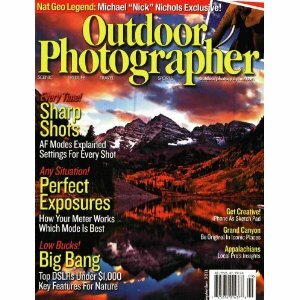 Price: $6.99 ($0.58/issue) & shipping is always free. Has the tomb of Jesus Christ been found? With the help of archaeologists, DNA analysts, biblical scholars and statisticians, join Academy award-winning filmmaker, James Cameron as he follows the trail of clues that could lead to the greatest discovery of all time. This gripping two-hour special sheds new light on the story of one very well-known family. 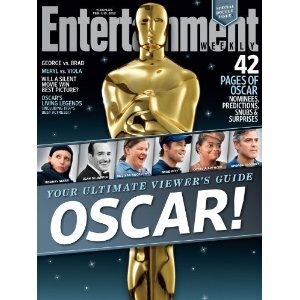 Save as much as 50% on a huge selection of magazines spanning interests and lifestyles. 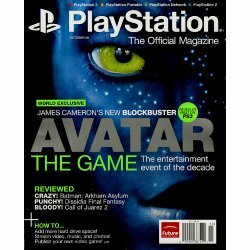 For one week only, we've lowered the price on PlayStation Magazine to only $9.00 for a full year subscription. Looking for the perfect gift for someone this holiday season, but running out of time? 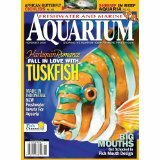 Magazine subscriptions make great gifts, especially when they're on sale. 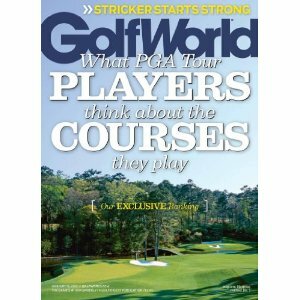 Plus, you can buy a subscription as a gift today, and instantly print out a gift card to let them know about their gift. Offer expires December 26, 2009 or while supplies last. 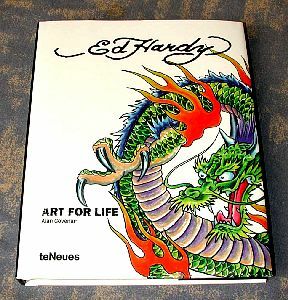 Quality hardcover book loaded from cover to cover with the artwork of Don Ed Hardy.